← “Jesus wouldn’t help people in need?” What Jesus are you talking about? 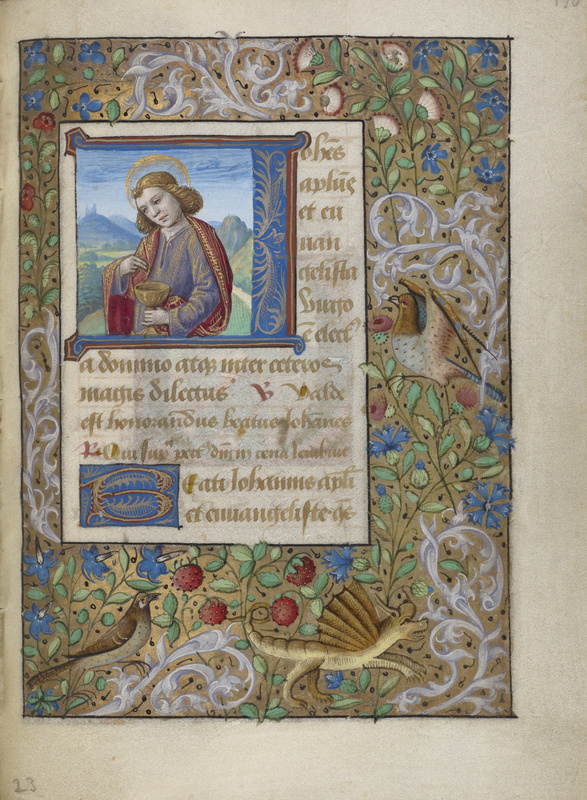 This entry was posted in images, Uncategorized and tagged Georges Trubert, J. Paul Getty Museum, Saint John the Evangelist. Bookmark the permalink.